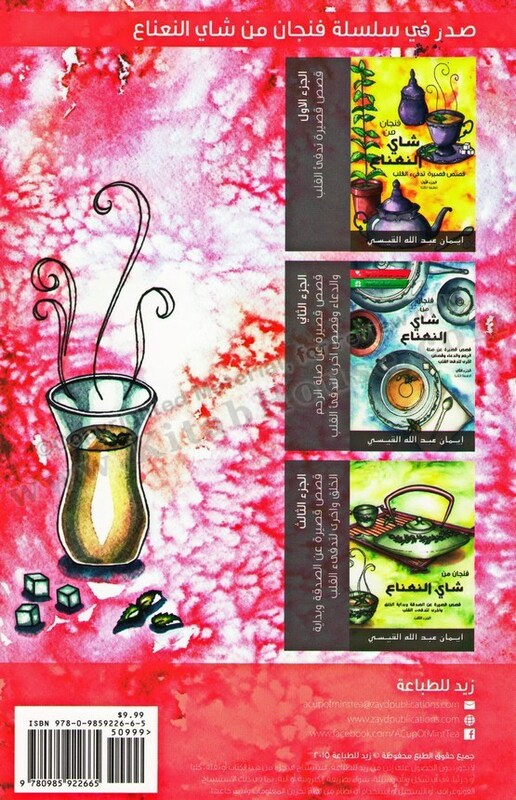 A Cup of Mint Tea (For Arabic Readers Only) is a collection of short stories to rekindle your spirit, warm your heart, and nurture your soul, perhaps best read while relaxing on the couch with a cup of tea in hand. 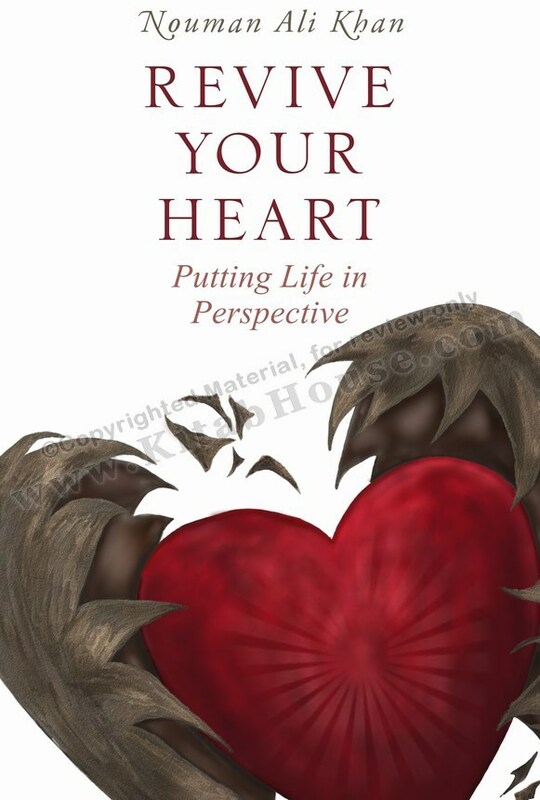 Beyond the captivating stories, the associated thought-provoking lessons provide unique analyses that are sure to prompt mindful contemplation. In this book, you will ﬁnd factual stories from time periods ancient to present, yet all encompass timeless lessons for an ageless readership. They are inspirational stories with lessons to reﬂect upon throughout the day, and are surely to become a refreshing cup of inspiration, a sip of motivation, and a whole pot of reﬂection. 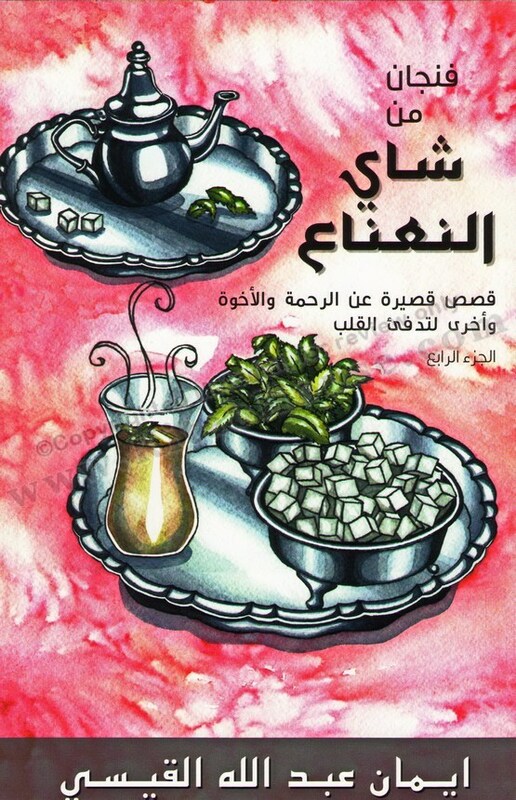 “A Cup of Mint Tea is the kind of book you can read and re-read time and time again and always feel renewed. There is something to learn on nearly every page of this book, especially lessons that you can incorporate into your everyday life. This is a book, not only for those who want to be entertained, but even moreso for those who want to improve themselves.